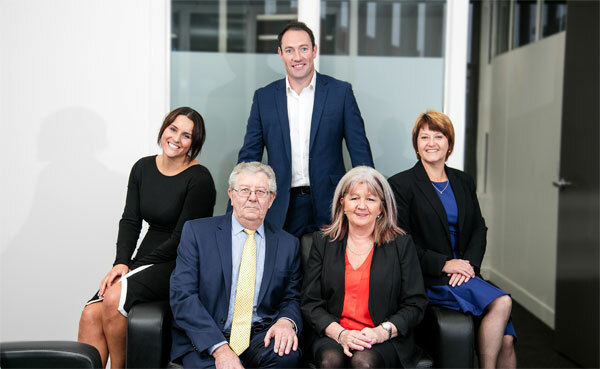 Our boutique firm situated in the heart of Ballarat was established over 30 years ago and is recognised as a leading financial advisory firm in Ballarat. The stockbroking business of Foley Wilson & Co commenced trading in 1956 with partners Kevin Foley and Jim Cooke providing both stockbroking and public accounting services in Ballarat and surrounding districts. In 1985 the firm acquired the stockbroking business of A C Wilson and has subsequently formed Foley Wilson & Co in 1989. Today, the firm continues to provide services within stockbroking and all aspects of financial planning. Brendan was a co-founder of Foley Wilson & Co in 1989, and remained a Director of the business until December 2017. Brendan is a member of the Stockbrokers Association of Australia and is responsible for the share trading activities within the business. After 30 years of share trading, it is fair to say that Brendan has an extensive knowledge of all facets of Direct Equities. 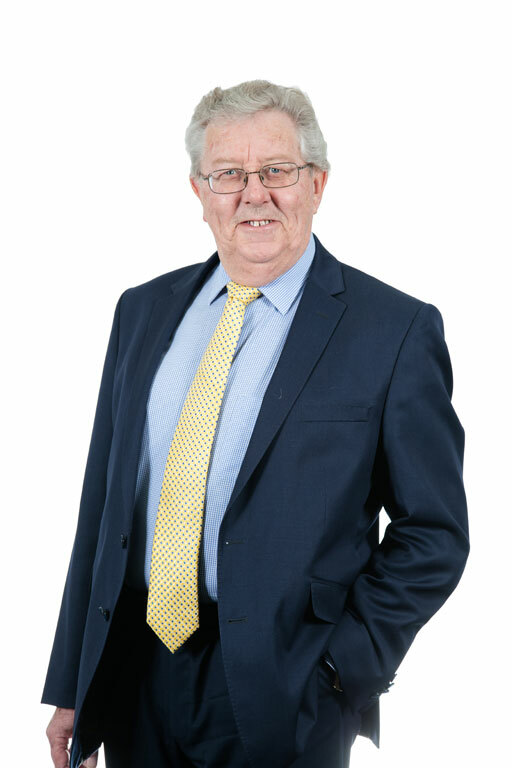 Brendan acted as Secretary and Director of the Ballarat Stock Exchange from 1982 until its cessation in 1999. Outside of work, Brendan enjoys all aspects of being a grandfather to his two granddaughters and has a keen interest in horse racing. Ashley commenced with Foley Wilson & Co in 2005 and became a Director of the Company in 2012. 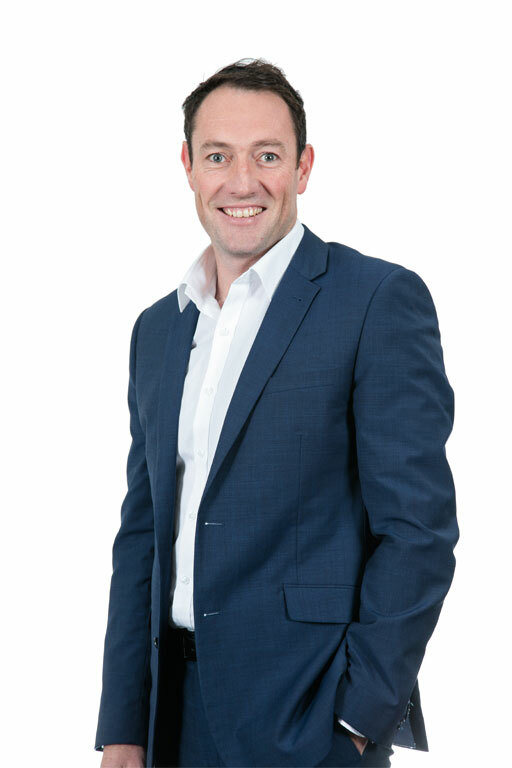 He has over 20 years' experience within the financial services industry, is a Certified Financial Planner (CFP®) and an Accredited Aged Care Professional ™. Ashley provides an extensive range of specialised advice. He is experienced in all aspects of Superannuation, including Self-Managed Super Funds. He also assists clients with Retirement Planning, Estate Planning, Risk Protection, Investments, Aged Care and Centrelink. Ashley enjoys the personal aspect of his work and developing ongoing relationships with his clients. 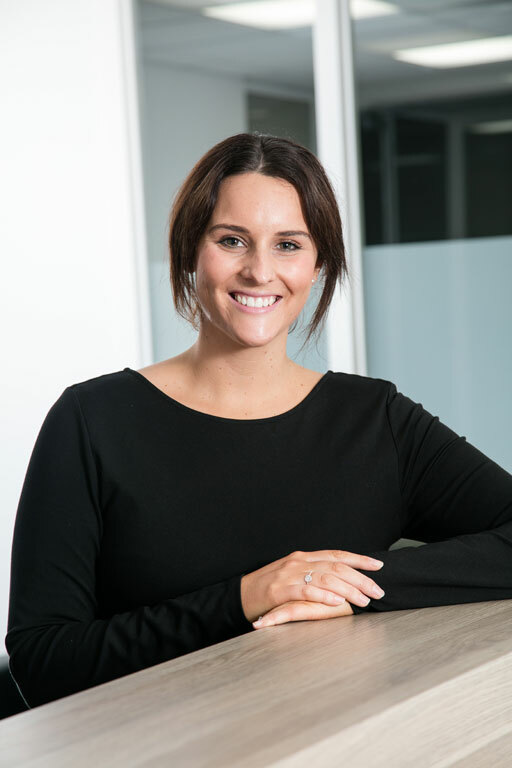 Away from the office, Ashley is a committee member for the Ballarat Chapter of the Financial Planning Association and Trust Member of the Buninyong Cemetery Trust. Ashley enjoys participating in a variety of sports and spending time with his young family. Nicola joined Foley Wilson & Co in 2013 as an Authorised Representative and became a Director of the business in 2017. Nicola's main role within the business is to develop client's financial planning requirements and the preparation of strategic advice via the construction and implementation of a Statement of Advice document. Aside from this, Nicola is responsible for reviewing and administering client portfolios to ensure that they remain appropriate to client's needs and objectives. 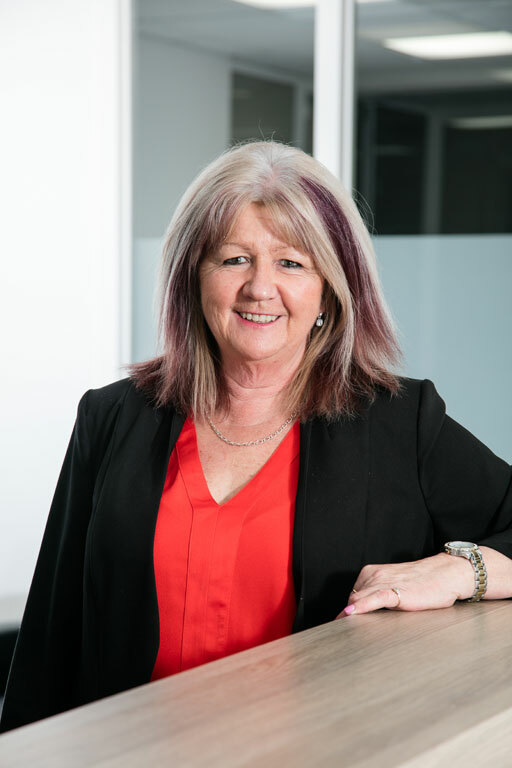 Nicola advises in the areas of Aged Care, Centrelink, Superannuation and Retirement Planning. She has become particularly passionate within the areas of Aged Care advice and enjoys the highly personal element of advising families throughout an often emotional time. 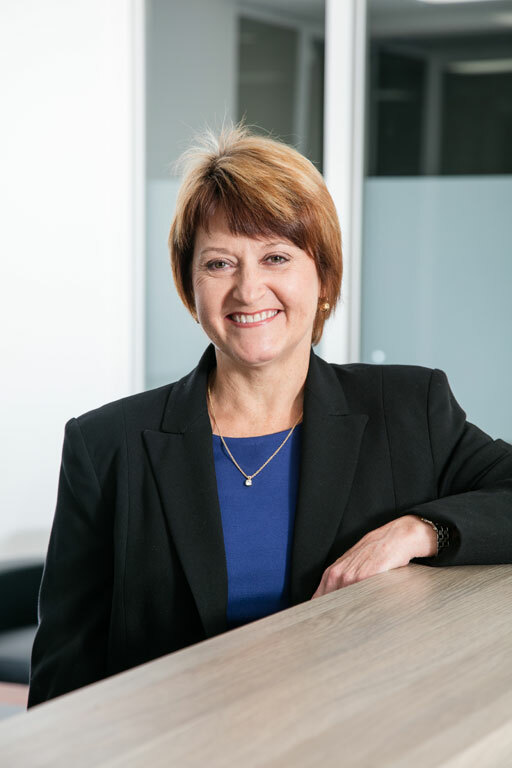 Rose joined Foley Wilson & Co in 1985, meaning Rose has completed over 30 years of service for the business. Rose is an Administration Assistant within the Stockbroking side of the business. Rose primarily assists Brendan on a day to day basis with the executing of trades, preparation of share documentation and record keeping. Aside from providing support within Stockbroking, Rose is responsible for the administration and accounts of the Foley Wilson & Co business. Rose is a key member of the Foley Wilson & Co team and has extensive knowledge of the day to day operation of the business. Rose is highly regarded by all clients. Katrina joined Foley Wilson & Co in 2010, bringing with her extensive banking experience following 20 years of service at Westpac. Katrina is our Administration Assistant within the Financial Planning side of the business. Katrina is responsible for the preparation of client portfolios, investment application and redemption requests and the first point of contact for our client base. Katrina's role within the business is a broad one, allowing the business operation to run smoothly. Katrina assists both Ashley and Nicola on a day to day basis and is focused on providing excellent customer service and advisor support. Katrina is known around the office for her great sense of humour.